China, US, Europe, Russia, Japan are investing billions in AI, racing to lead and rule. What does AI really mean? How will AI impact our world and our future? Should we worry? Internationally renowned AI pioneer Stuart Russell is Professor of Computer Science at UC Berkeley, Founder of the Center for Human-Compatible Artificial Intelligence and former adjunct professor of neurological surgery at UCSF. He is the author with Peter Norvig of the essential textbookArtificial Intelligence: A Modern Approach used in more than 1350 universities in 119 countries. Pr. Russell has received numerous prestigious international awards and honors for advancing research and thinking in AI. In France, he has held the Blaise Pascal Chair and the senior Chaire d’Excellence of the Agence Nationale de la Recherche. CNRS Gold Medalist Gérard Berry is Professor at Collège de France, Chaire Algorithmes, Machines et Langages and one of France's most admired scientists and computer science experts. A Polytechnique graduate, Director Research INRIA, Pr. Berry is the founder of Esterel Technologies and inventor of computer languages and programs with vast applications, from allowing Airbus 380 and Rafale to fly to composing music in real-time. He is the author, among other books of l'Hyperpuissance de l'informatique: algorithmes, données, machines, réseaux (Odile Jacob 2017). The American Library of Paris, established in 1920, is the largest English-language lending Library on the European mainland with 100 000 books, current and historical periodicals, audio-visual materials and extensive resources in electronic form. Differences between France & the U.S.
Fabienne Arata joined LinkedIn as Country Manager France and Talent Solutions Director in 2017. Formerly, she served as General Manager of two divisions at ManpowerGroup, Experis IT & FuturSkill, General Manager Columbus IT Partner France, General Manager ANELIA (IBM affiliate). A graduate of Skema Business School and EM Lyon, she started her professional career as business engineer at IBM. Damien Viel became the Managing Director of Twitter France in 2015, at the age of 41, after heading YouTube and Google Branding Solutions for the EMEA region during 4 years. Prior to YouTube, he served as Deputy General Manager M6 Publicité and Managing Director Carat. He started his career at l’Oréal before joining Alain Afflelou and Marionnaud. He is a graduate of ESSEC business School. Ludovic Huraux is the Founder and CEO of Shapr, an innovative Networking App launched in 2015 in the U.S. In 2007, at the age of 24, he co-founded Attractive World, a Premium Dating Site, which he developed and led during 9 years, before selling it. A serial entrepreneur, he graduated from IEPAG Business School. He is a Member of Forbes New York Financial Council. Laurent Solly is General Director EMEA at Facebook. Before joining Facebook in 2013, he served as COO of TF1 Publicité, Managing Director & Member of the Management Board of TF1 Group. He was Deputy Campaign Director for President Sarkozy, after having been his Head of Cabinet at the Ministry of the Economy and Finance and the Ministry of the Interior. He is a graduate of Sciences Po and ENA. Registration & Payment: https://fr.xing-events.com/futureofnetworking.html Please register early as there is a limited number of seats. A Graduate of Harvard, Ecole Normale Supérieure, Sciences Po, Pantheon Sorbonne, lawyer at the Paris and New York bars, Laurent Cohen-Tanugi is Founder and Managing Partner of Laurent Cohen-Tanugi Avocats. Previously, he was a Partner at the international law firms Skadden, Arps, Slate, Meagher & Flom LLP. and Cleary, Gottlieb, Steen & Hamilton; and Senior Vice President, Legal Affairs, Sanofi-Synthélabo Group. The author of numerous books on International Relations, Politics and the Economy, Laurent Cohen-Tanugi has taught at Harvard and Stanford Law Schools, and at HEC. He has served as President of the inter-ministerial mission "Europe in Globalization" and on the French Advisory Commissions on Intangible Economy & Judicial Reforms. He is VP and Treasurer of the Jacques Delors Institute and sits on the Board of the Aspen Institute-France. Monday March 19, 2018 - 7:00 pm. 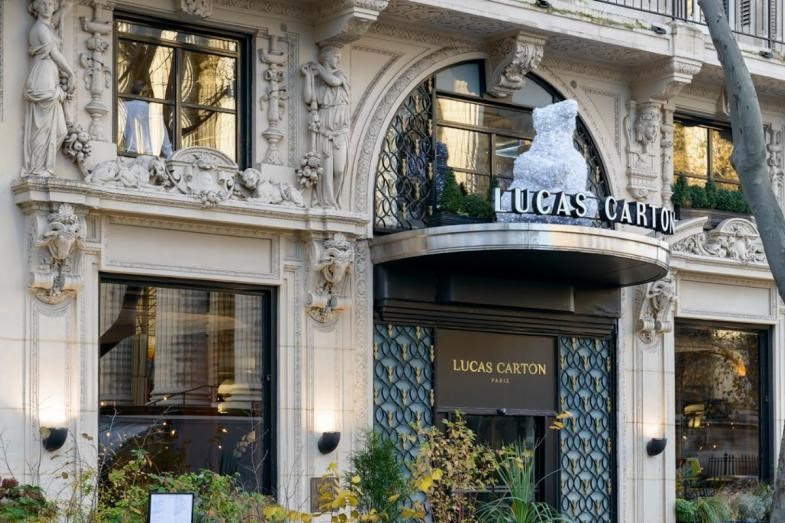 'A Discussion with Laurent Cohen-Tanugi on the Future of Democracy' will take place in the privatized Salon Pommery-Madeleine of the Michelin-starred restaurant Lucas-Carton. Champagne will be served during the discussion and book-signing. Following the meeting, you are kindly welcome to join Laurent Cohen-Tanugi for Dinner in the main restaurant decorated by the famous French Art Nouveau designer Louis Majorelle. For the Dinner if you would prefer to pay by check, please contact Maria Adle (maria.adle@alumni.stanford.edu) and forward check labelled to SCEL, to Maria Adle,20 rue de l'Assomption, Paris 75016 before March 15th. Please Support Ivy Plus European Leaders by joining as a Member in order to allow us to continue bringing you outstanding events in superb venues. Thank You! Neurosciences is the study of how the neuro-system and the brain work. 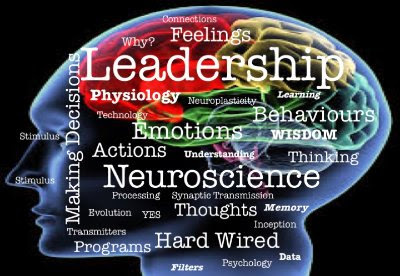 New advances in cognitive sciences may help us unravel the mysteries of leadership. Join us for this evening and learn "how to get your brain in the fast lane". 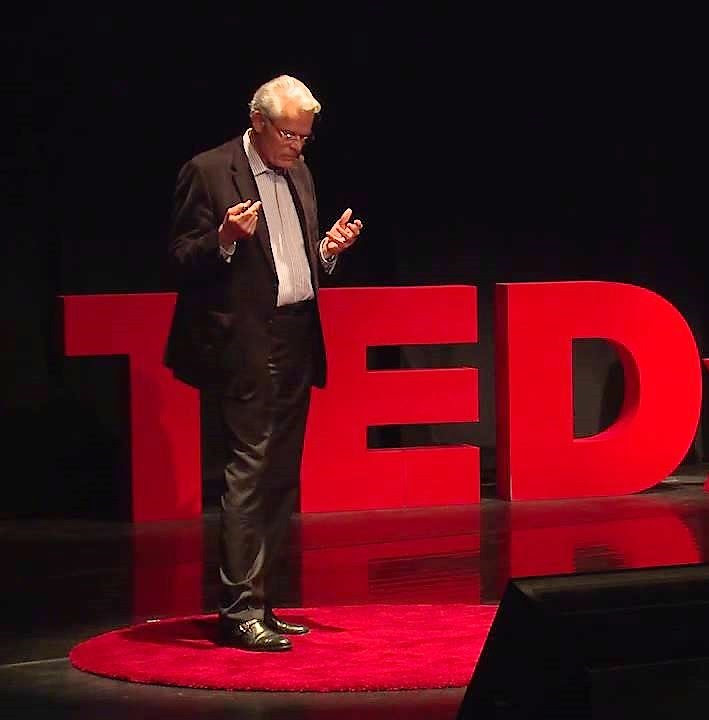 Michel Noir is a leading expert on improving cognitive abilities and the CEO of Scientific Brain Training (SBT). Michel Noir has successfully reinvented himself throughout his career. Former Mayor of Lyon, MP and Minister of Foreign Trade, he is the author of more than 15 books, a cellist, a researcher and an entrepreneur. In 2000, he founded Scientific Brain Training, the 1st company in the world in cognitive engineering, dedicated to bringing the latest developments in neuroscience to the public and developing innovative products to enhance memory. In 2006, the company went public and continued to expand, despite the financial crisis, consolidating its market share. Today, through cognitive science, psychology, learning sciences, and lessons from his own life, his company,Arnava, offers development techniques to leaders of major French groups, with a somewhat disruptive angle. A Sciences-Po Paris graduate, Michel Noir also holds a Master in Law, a Master in Political Science, a Master’s degree in cognitive psychology and a PhD in education.